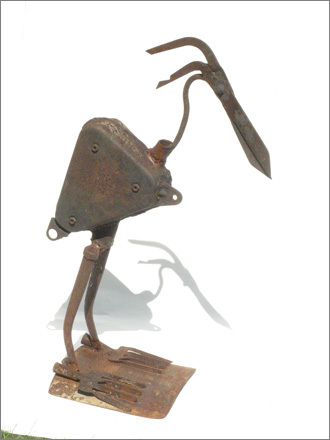 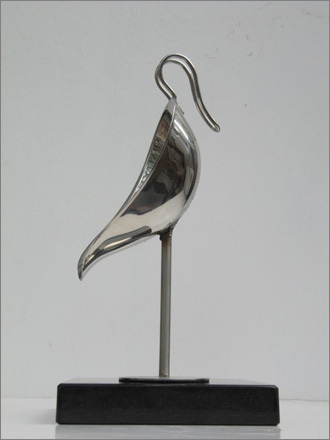 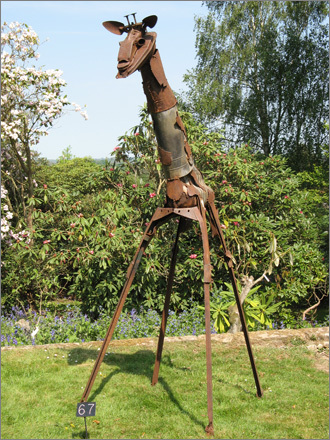 Gilbert Whyman, ARBS, qualified in architecture at Manchester University, studied sculpture at Kensington & Chelsea College 1990-2006, and metal sculpture at Morley College, and South Thames College 1991. 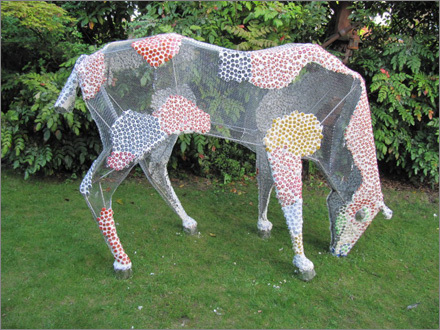 Has a PGCE Teaching Award from Canterbury Christchurch University in 2011 and is a member of Institute for Learning. 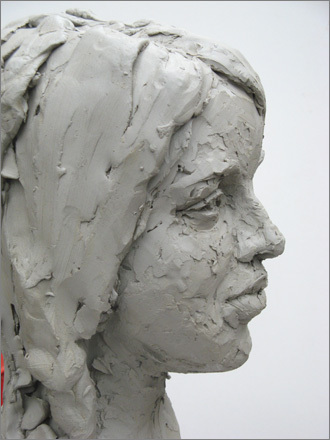 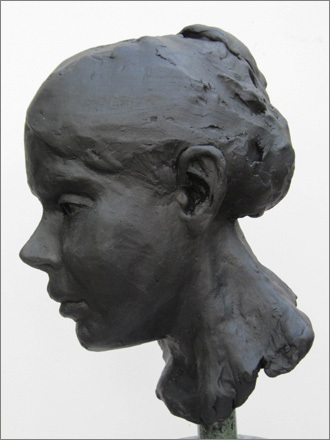 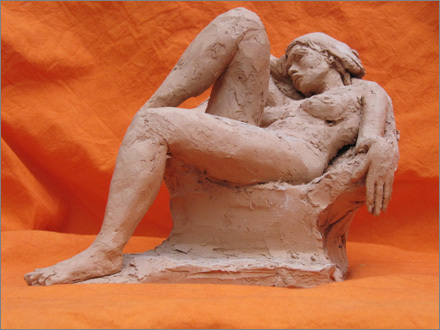 Now teaching sculpture part time at Heatherley’s School of Fine Art, Lots Rd, Chelsea, Richmond Adult Community College, Clifden Centre and The Art Academy on Borough High Street. 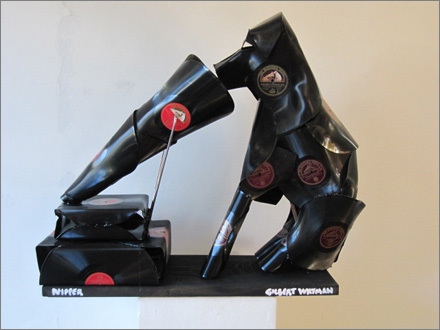 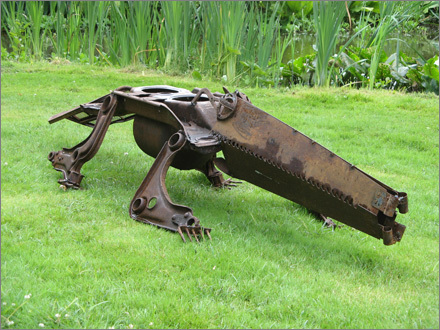 He works in clay, welded steel, terracotta and found objects.